Datum frames are manufactured in dedicated factories in the US, EU, and Asia. We carefully specify our materials and manufacturing processes and are ISO 9001:2015 certified. 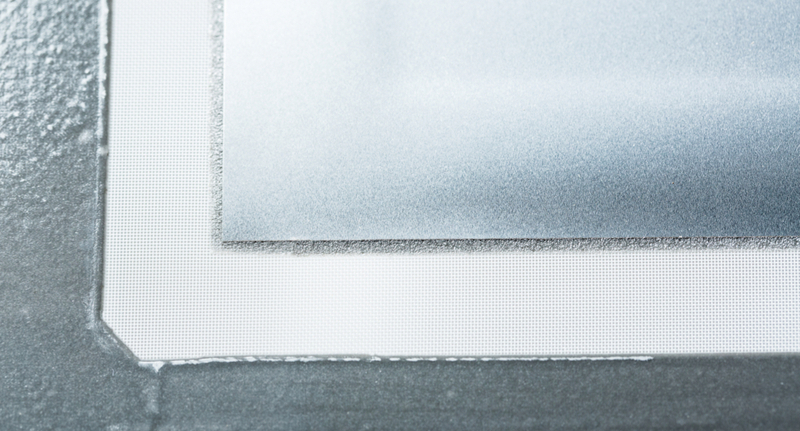 Because we produce pre-meshed, pre-tensioned SMT stencil frames in large quantities, we are able to deliver the best possible product at the best possible price. 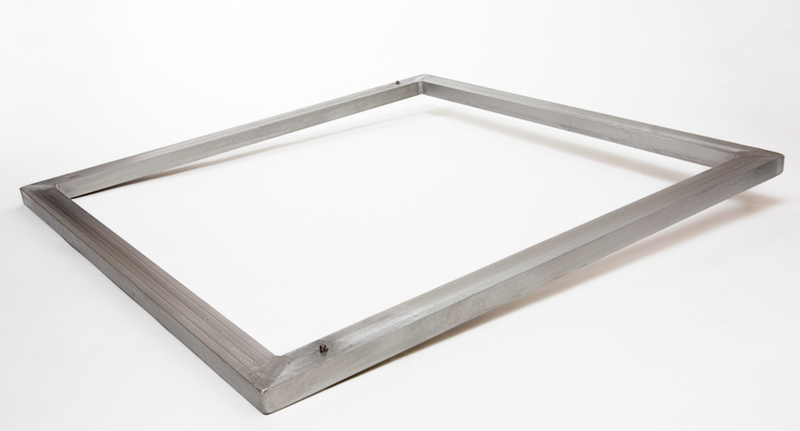 Datum’s stencil frames come with the mesh or mesh and steel pre-mounted and pre-tensioned. 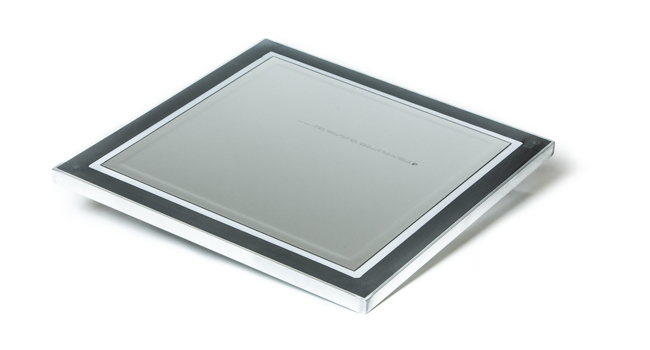 Our focus specifically on frame and foil manufacturing ensures consistent quality and performance for both the stencil manufacturer and the stencil user. We are proud of our product and do not cut corners, substitute materials, or outsource our assembly operations. Our stencil frames are designed and built to perform, and we are happy to provide service and support 24/7 from one of our three global offices. Our poly mesh for standard tension mounting is 150 µm thread with 60 threads/cm. Our stainless steel mesh for high tension mounting is 85 µm multicore “thread” with 120 threads/cm. We ensure the robustness of our epoxy bond strength by regularly testing it with extended ultrasonic cleaning cycles at elevated temperatures, using commercial chemistries. Reports are available upon request. Available colors are silver or green. Green is often used as a visual indicator of a lead-free soldering process. 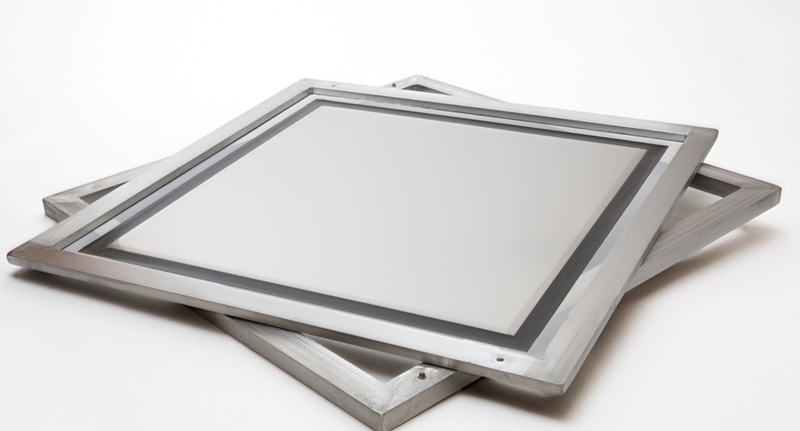 Our green frames are anodized, and unlike powder coatings or paints, cannot be attacked by cleaning chemistries and will not contaminate cleaning baths. 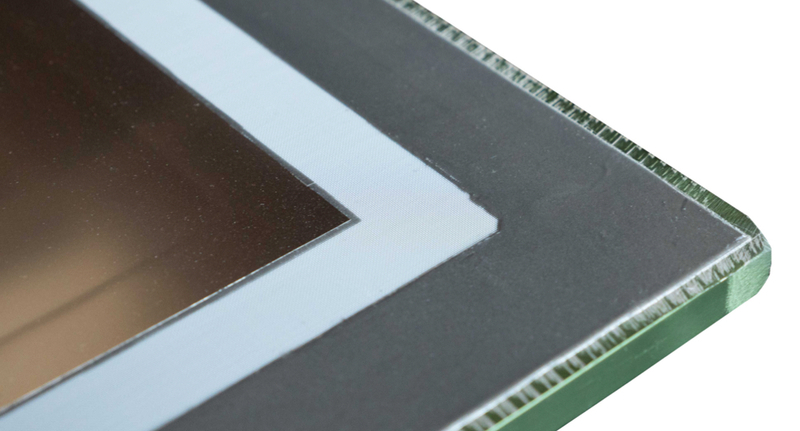 Datum is a leading producer of pre-meshed, pre-tensioned, high-quality SMT stencil frames because we focus on delivering the best possible product at the best possible price.